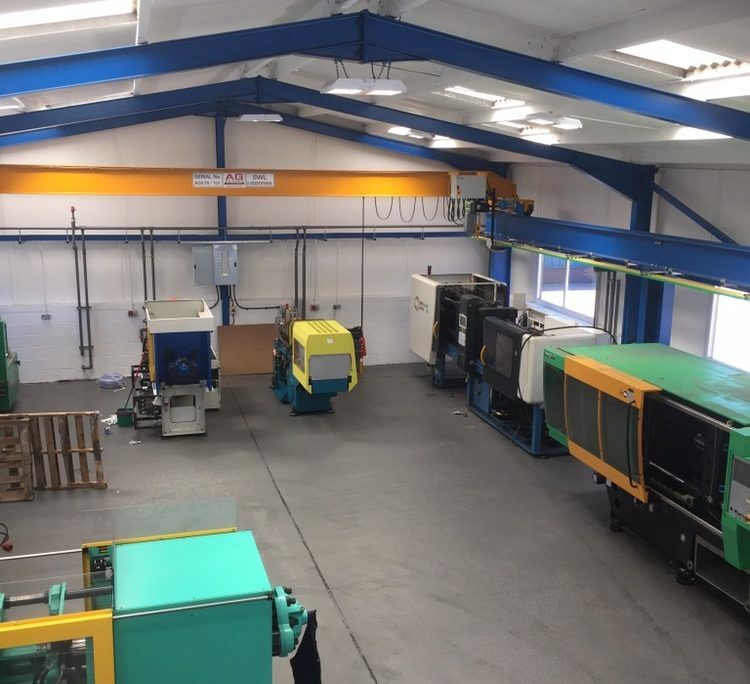 Newark Tools is proud to present it’s sister molding company “Advanced Technical Plastic Moulding” has moved premises to Coppice Side Industrial Estate. 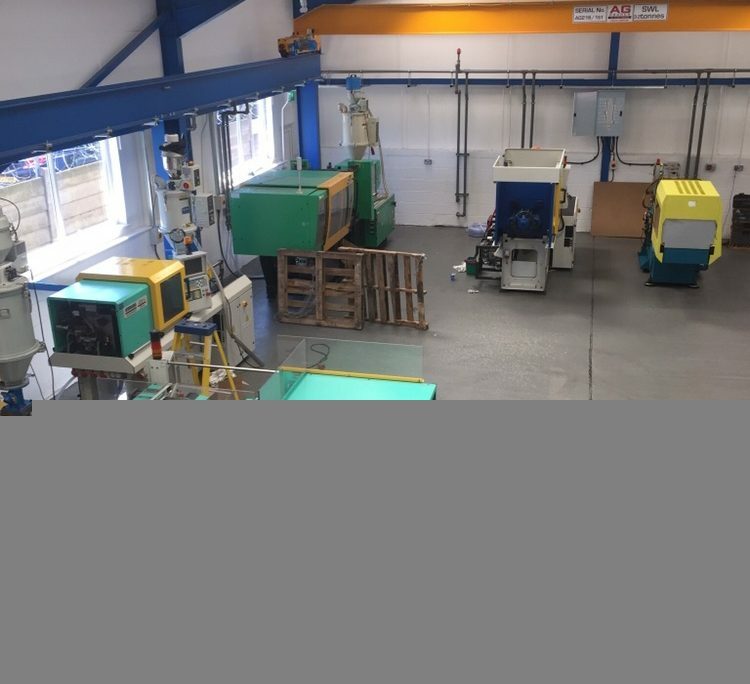 The new premises has been completely renovated to a modern space ready for precision moulding. The new space has been fitted with a crane to allow quicker turn around with production. 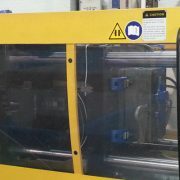 A.T.P.M is located behind Newark Tools to allow for a tool room straight to moulding press approach. With space for tooling to be stored, we have space for jobs small and large. 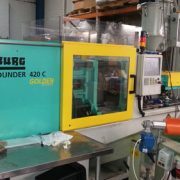 Contact David Clark at 01543 454600 for more information on tooling prices and moulding prices.